There are a multitude of travel mugs in the market. 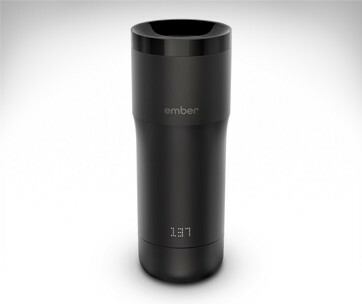 Many come in fancy designs filled with a bevy of features that you’re not really sure if you’d want in a travel mug. 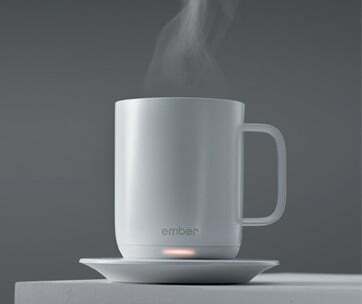 After all, you only need a vessel that can keep your coffee or smoothie just the way you like it until such time that you’re ready to push it down your throat. 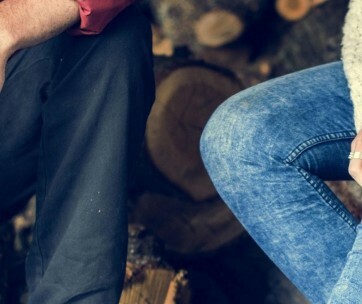 All is well with the S’well Travel Mug as it’s designed specifically for such a purpose. 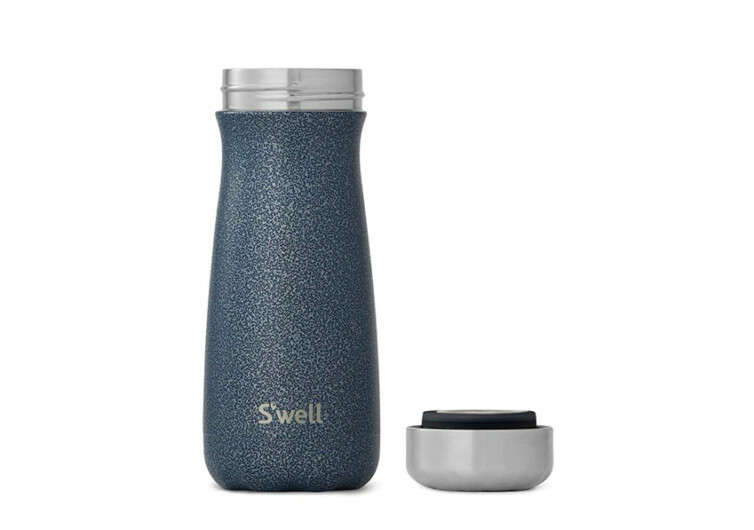 It really doesn’t have a spectacular design, yet the S’well comes out as an easier and more convenient way to enjoy a smoothie or coffee on the go. Its thick rim and wide mouth simulates a cup of coffee or glass of smoothie that your lips are more familiar getting in contact with. What’s more, the wide rim allows for the easier packing of ice cubes into the vessel. There are no bulky non-slip grip sleeves over the S’well. Instead, it relies on a slightly narrower neck and a wider bottom following the design of a decanter. There’s no way the S’well will be slipping off of your hands. 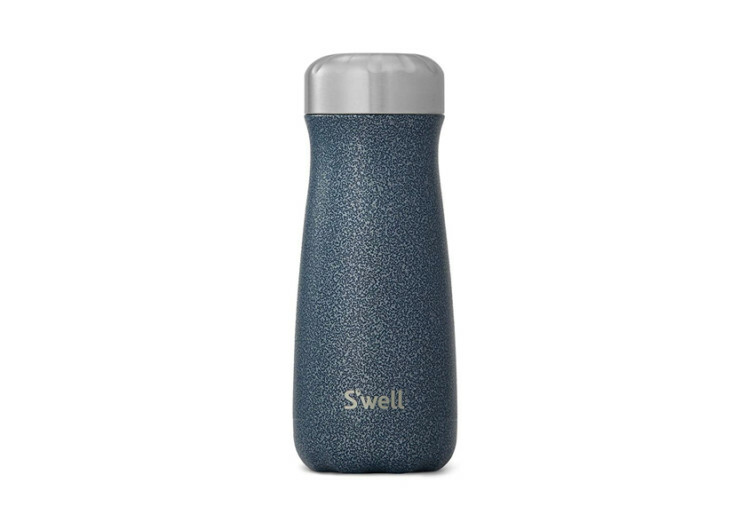 Keeping your drink in the right temperature is the S’well’s triple-walled design. Unlike conventional travel mugs that come with double-wall systems, the ThermoS’well technology adds another layer of thermal protection to make sure your drink keeps its ideal temperature for significantly longer periods of time. There’s actually another plus to the 3-wall design of the S’well. 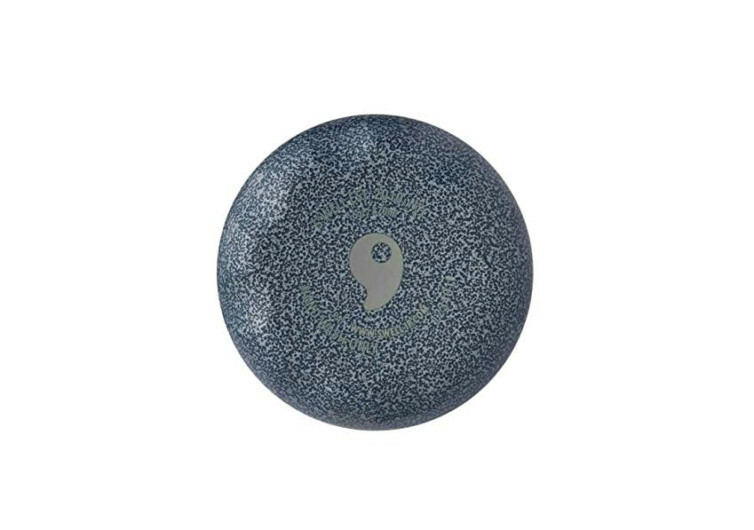 It won’t create condensation on the outside so your hands and your bag stay dry. The S’well Travel Mug doesn’t really get you all that excited just looking at it. But once you get your hands on its elegant body and start pouring your drink from its cavern, then you’ll know why it doesn’t need fancy adornments.